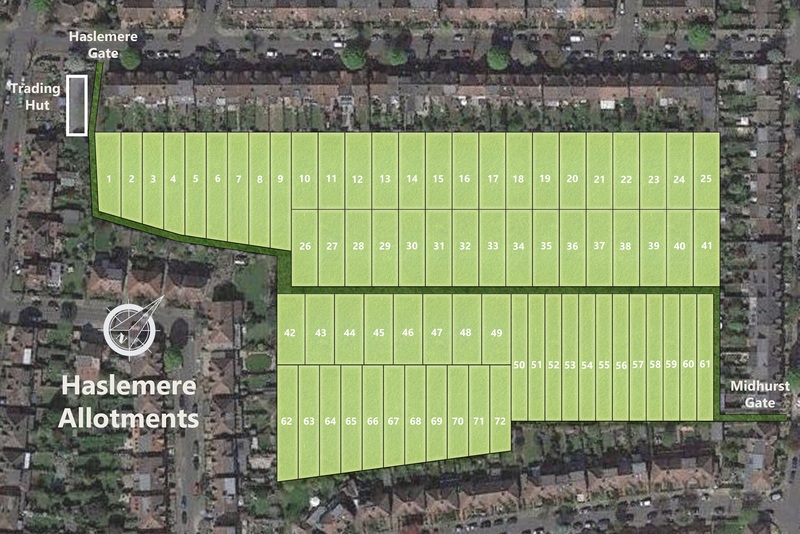 The plan below shows the general layout of the site, showing the location of plots. The size and spacing of individual plots are not to scale and the plan is for illustration purposes only. The majority of plots are divided into half plots and the allocation of full and half plots changes over time as plot holders and their requirements change. Half plots are not, therefore, illustrated on this plan.